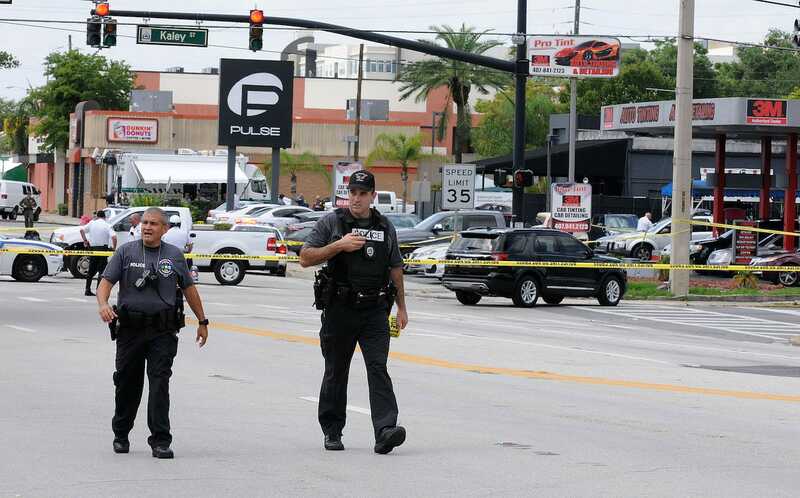 Omar Mateen, the gunman police say entered a gay nightclub in Orlando early Sunday and killed at least 49 people, called police and made demands as he was holding several people hostage inside the club. The mastermind of November’s Paris attacks, Abdelhamid Abaaoud, instructed Islamic State sympathizers and recruits to create a hostage standoff during an attack and demand concessions from police, Rukmini Callimachi, a foreign correspondent for The New York Times covering Islamic extremism, noted on Monday morning. Though there are no signs that the Orlando shooter, identified as 29-year-old Omar Mateen, had any direct ties to ISIS or ever communicated with them, signs have emerged that he sympathized with the group — and may have taken pages from their operational playbook. “There are several elements of the Orlando siege that recall operational tactics used in recent months by top ISIS cadres,” Callimachi tweeted Monday morning. In November, French police spoke to the ISIS-affiliated attackers inside Paris’ Bataclan concert hall at least five times throughout the night as the militants were taking hostages and carrying out the massacre that ultimately left 89 people dead. The attackers apparently threatened to murder the hostages and throw them out into the street in front of news cameras if police did not back down. That was when negotiators ordered police to storm the venue. when Mateen threatened to begin putting bomb vests on his hostages. When the police entered, Mateen emerged and began shooting at the officers. He was then shot and killed. In a press conference Monday, Orlando police said they spoke with Mateen at least three times over the course of several hours on Sunday morning. Officials that he appeared “cool and calm” throughout the attack. A witness who pretended to be dead in the Pulse nightclub bathroom and overheard Mateen’s phone conversation with police before they stormed the club said Mateen demanded that the US “stop killing ISIS.” Mateen was presumably referring to the US-led air campaign against ISIS targets in Syria and Iraq. “These are the identical demands that the Paris bombers made when they called police from inside the Bataclan: End the strikes in Syria,” Callimachi tweeted. Screen grabAmedy Coulibaly in a video he made proclaiming his allegiance to ISIS. Coulibaly did speak to negotiators from inside a kosher supermarket in Paris, threatening to kill his hostages if the militant Kouachi brothers — who killed 12 staff members of the French satirical newspaper Charlie Hebdo in January 2015 — were harmed by French police. Coulibaly had declared allegiance to ISIS, while the Kouachi brothers were affiliated with Al Qaeda’s branch in Yemen. Other elements of the nightclub massacre align with Islamic State “procedure” for such attacks, Callimachi noted. “Other thing ISIS has codified is procedure through which adherents claim attacks in their name. Rule is shooter needs to pledge allegiance,” she said. Mateen called 911 sometime Saturday night and pledged allegiance to ISIS, mentioning the Boston marathon bombers during the call. “You have to be pretty deep in ISIS’ ideology to understand the importance of pledging bay’ah (allegiance) & how it must precede attack,” Callimachi noted. Other experts have pushed back against that notion, claiming that pledging allegiance to an extremist group before carrying out a terror attack is a “code” of conduct that doesn’t require a sophisticated knowledge of Islamic State ideology. Whether or not Mateen studied ISIS’ ideology or simply read about their methods in western newspapers remains unclear. Mateen’s pledge of allegiance to ISIS and his request that the US “stop killing” its members does not necessarily mean he was in direct contact with the radical jihadists, or that the group directed him to carry out the attack. President Barack Obama said on Monday that there is no clear evidence Mateen was directed by ISIS or part of a larger ISIS plot. But Mateen’s ties to radical Islam apparently go back to 2013, when he was first investigated by the FBI for making threats to coworkers and hinting at possible ties to terrorist activities. He was investigated again in 2014 for his possible ties to an American suicide bomber, Moner Abusalha, who was also from Florida. The FBI interviewed Mateen and determined that his contact with Abusalha — who travelled to Syria and blew himself up for Al Qaeda affiliate Jabhat al-Nusra — was minimal and did not constitute a substantive threat at the time. 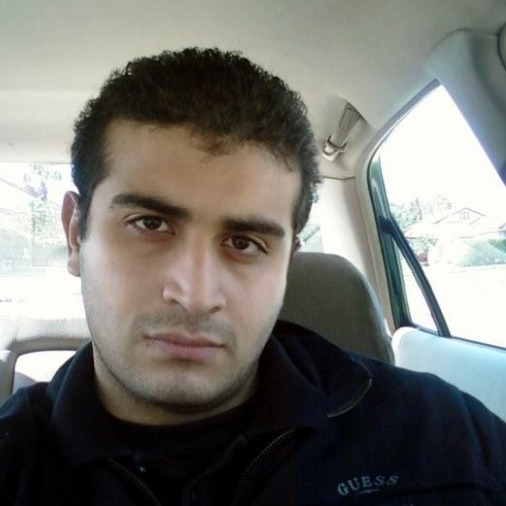 “At this point, it’s anyone’s guess as to how involved Omar Mateen was with either Al Qaeda or ISIS,” Chris Harmer, an analyst at the Institute for the Study of War, told Business Insider on Sunday. As many analysts have noted, Tashfeen Malik — the female shooter in the San Bernardino attack that left 14 people dead — also pledged allegiance to ISIS leader Abu Bakr al-Baghdadi during the rampage. But she had no known direct ties to the extremist group.